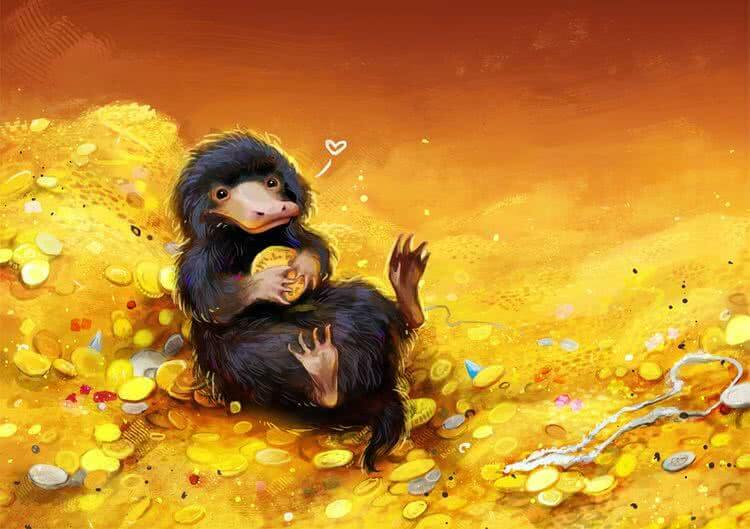 DumbledoreтАЩs Pen-sieve first appeared in the Goblet of Fire. The word comes from a kitchen sieve, which is used to separate important ingredients from liquids. While тАШpensiveтАЩ means to reflect on something, often when youтАЩre upset. So with the Pensieve you take the upsets and puzzles out off your head, filter them of the irrelevant, then examine and reflect upon them. ItтАЩs a great example of JK Rowling skillfully inventing words for Harry Potter. Unfortunately invented words are a translatorтАЩs biggest nightmare. Once European publishers knew the Potter books were guaranteed hits their translators swam in Gringotts gold, but it wasnтАЩt always so. 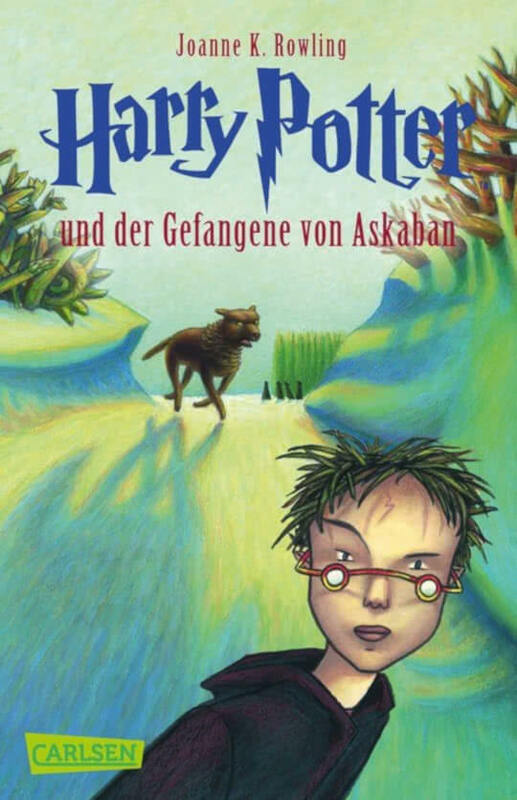 The first edition of the German version of The PhilosopherтАЩs Stone translated Sirius BlackтАЩs name to Sirius Schwartz - meaning тАЬblackтАЭ in German. By the third book Carlsen, the publisher, realised their mistake and started calling HarryтАЩs godfather Sirius Black. Confusing thousands of dedicated schoolkids. The early print runs of the Goblet of Fire translated "800 barrels of mulled mead" to "800 barrels of mulled meatтАЭ. Which taste completely alike, right? The translator, perhaps working late into the night, transfigured тАЬVault 713тАЭ into тАЬvault 719тАЭ. Too much mulled meat maybe? Sometimes the translatorтАЩs desires crept in. Exploding snap is a favourite of the pyro-maniac Weasley twins, cards spontaneously explode during play. 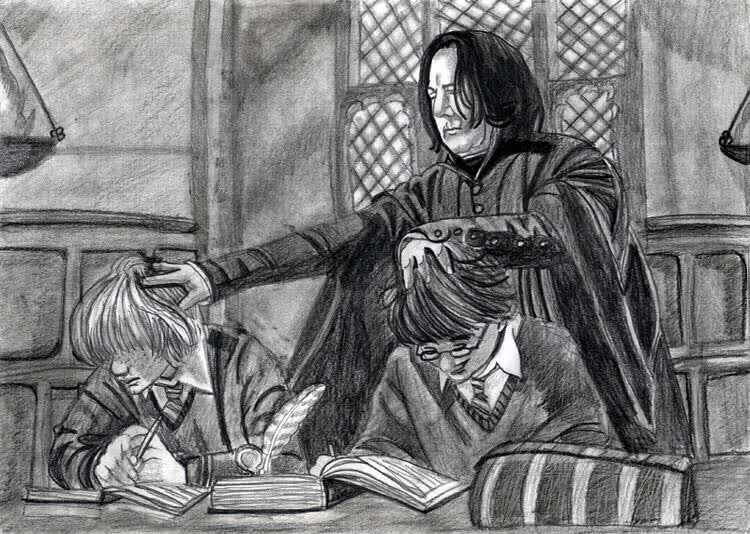 The translator of the Chamber of Secrets translated "exploding snap" to "Snape explodiert", meaning "exploding SnapeтАЭ. Ah what a dreamer. The German translations werenтАЩt just meticulous, they were also speedy. 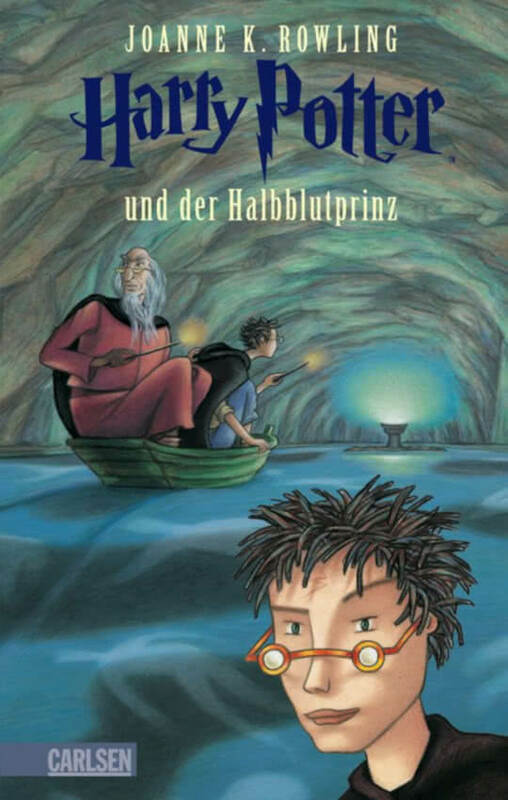 The 14th October 2000 was the date set by RowlingтАЩs German publisher Carlsen for the release of the Goblet of fire, 4 months after its release in Britain. Speedier than a speeding Flobberwurm. To the South Italian Potter fans grew so frustrated by the delay for translation that they began тАШOperation FeatherтАЩ, deluging their publisher with thousand upon thousands of feather quills. German Potter fans took it into their own hands. Passionate fans clubbed together on the internet and christened themselves тАШThe PotterianerinsтАЩ. 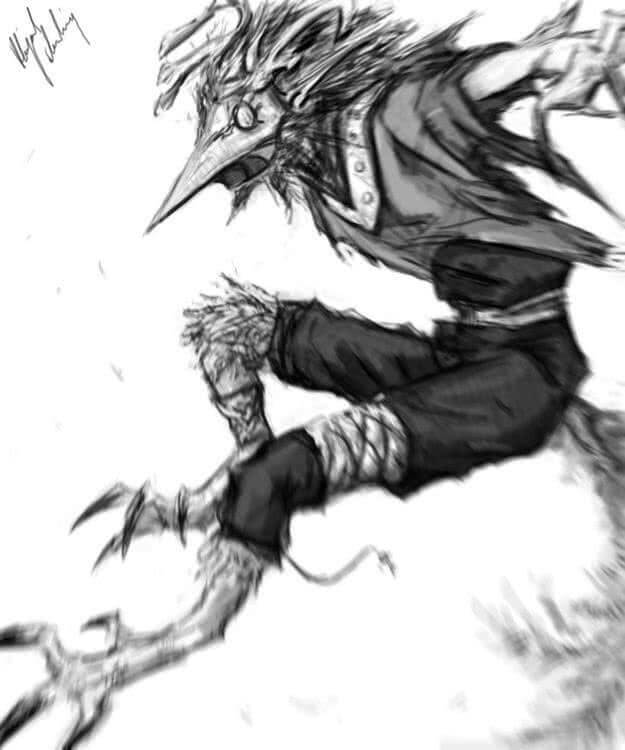 They started posting translations of each chapter online for anyone to download. We see this time and time again in the early Harry Potter books, the whole problem with the adults is theyтАЩre just so stupid & slow! Six chapters in and moving fast German kids were encouraging their friends to use it to improve their English; Carlsen, the publisher, went ape. The Potterianerins were shut down. But they sought to make some good come of it, arguing that the German publisher had raised the price taxing their love. However RowlingтАЩs agent Christopher Little explained that 850 page books cost more to translate and print than the PhilosopherтАЩs StoneтАЩs 223. At least when youтАЩre not using child labour. And so Carlsen socked (freed) GermanyтАЩs too too willing army of house elves. 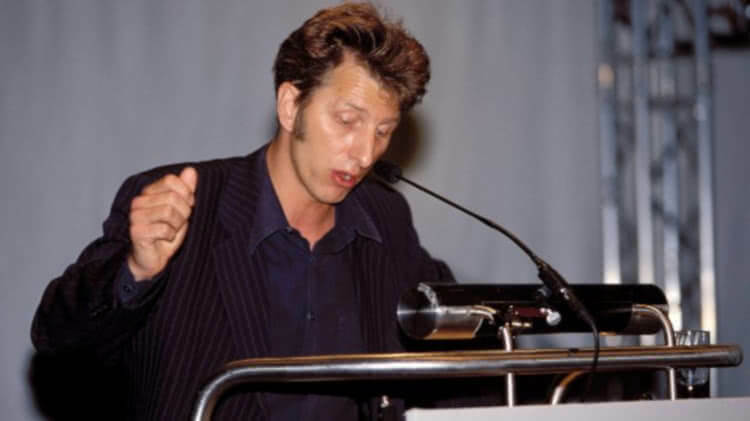 After the release of the Prisoner of Azkaban Rufus Beck, the narrator of the audiobooks in Germany, spent much time with Rowling on a reading trip in 2000. They took a train across the country together. At one reading he bossed Rowling around a bit telling her to read Harry and aunt Petunia while he read everyone else. Rowling is anxious about public speaking and was overwhelmed. Rufus is charmingly anxious too, saying she probably thought "That idiot, I will never return to Germany." And she didnтАЩt, at least not professionally. Rowling values time with her family. Beck thanks the universe for the gift of Potter. He developed his voices for the Potter characters whilst reading the books to his kids in the nursery. Many were based on real people he knew, asked about the inspirations for the Dursleys he replied he had sworn himself to secrecy. BeckтАЩs recordings became a smash hit and he has now recorded more than 200 audio books. He says "Thank the universe, to give me this opportunity. There are many amazing things in my life, but Harry Potter is guaranteed to be with me forever." Is Beck the inspiration for RowlingтАЩs ruthless & courageous minister of magic? 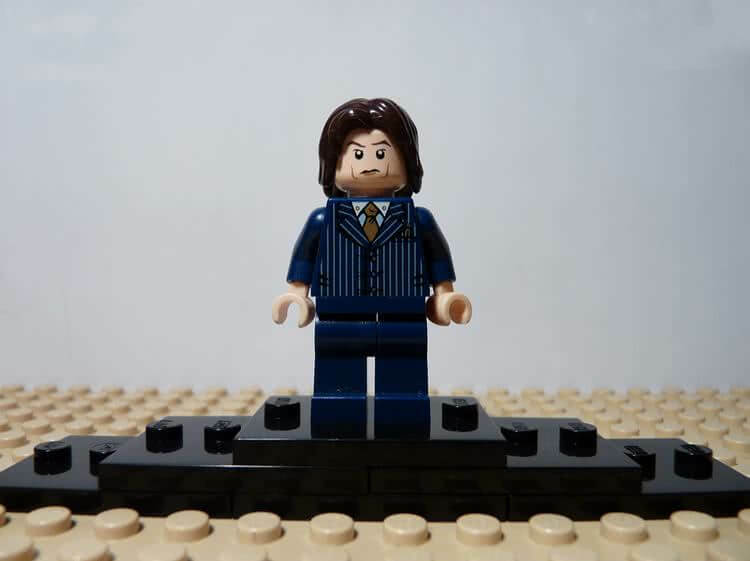 Rufus Beck is tall, thin and rangy, wearing attractive pinstripe suits with an impressive mane of reddish brown hair. Luna Lovegood thinks heтАЩs a vampire, but sheтАЩs loopy. ItтАЩs widely thought ScrimgeourтАЩs first name was inspired by Rowling's time on the train with bossy Rufus Beck. 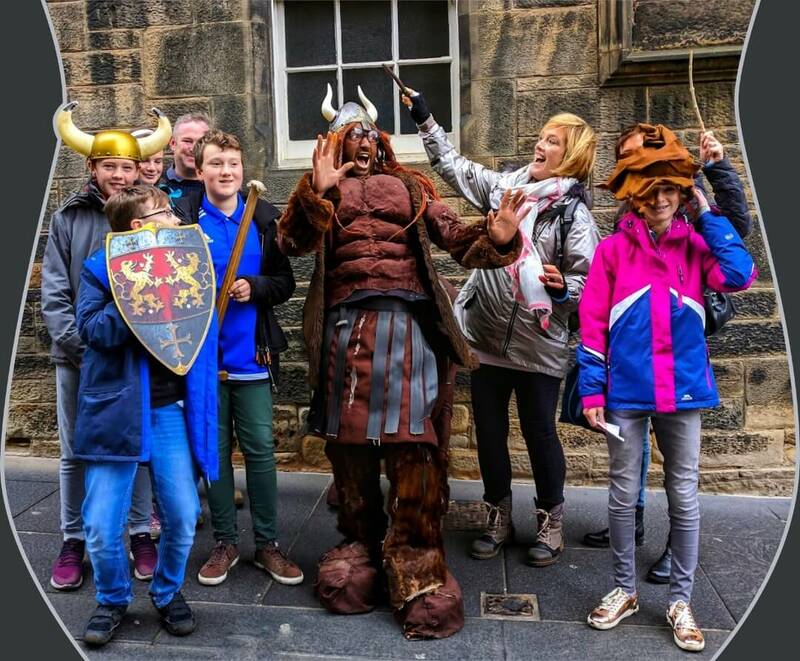 While RufusтАЩs surname came from Greyfriars Kirkyard in Edinburgh which we visit on my Potter tours. Beck is tall and attractive and for many Germans he is the voice of Harry Potter; this has led to a strange celebrity. One day he was out with his girlfriend in town and a woman came up to him and said тАЬIтАЩm going to sleep with you every nightтАЭ. RufusтАЩs girlfriend was spitting fire and Beck had to do some quick talking to explain it. JK Rowling has never officially gone on record confirming Beck inspired Rufus and after their long train journey together theyтАЩve never met again. After Rufus Beck finished the audiobook of the Deathly Hallows he thought the time for cherished myths was over. But as things calmed Rowling sent a personal greeting to Germany with a toy-figure of Minister of Magic Rufus Scrimgeour in thanks. IтАЩve got no idea what he says, come on my Potter tour & tell me! Germany has its own Ministry of magic, dark wizard hunting Aurors and national Quidditch stadium (which not even Britain does). It hosts league finals of the Heidelberg Harriers, GermanyтАЩs most famous team. 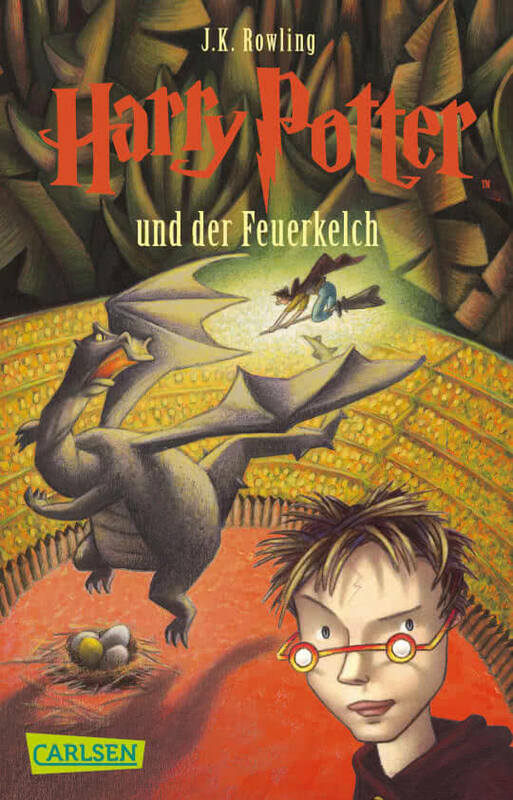 In fact in the book тАШQuidditch through the agesтАЩ we learn Germany effectively invented Quidditch. The German magical community popularised the game тАШStichstockтАЩ: an inflated dragon bladder was tied to a pole and players had to puncture it with sharpened sticks while a keeper defended. In the 15th century it evolved into Quidditch. is teeming with dangerous beasts. Professor Quirrell claimed he encountered a vampire in the Black Forest. In fact this may well have been VoldemortтАЩs spirit which began feeding of his life spirit, weakening him and requiring him to top-up with unicorn blood. According to Newt ScamanderтАЩs book Fantastic Beasts, 6 year old Bruno Schmidt was the last person known to have survived an attack by an Erkling. RowlingтАЩs Erklings may have been evolved from тАШErlkingтАЩ, translated from the German Erlk├╢nig. They are elfish creatures about 3 foot tall with pointed faces, their favourite food is children. They use high pitched cackles to entrance their prey and lure them away from their parents to eat them. Unlike smaller gnomes and most fantastic beasts they can speak human languages. When an Erkling tried to lure Bruno away with itтАЩs charming cackle, 6 year old Bruno hit it over the head with his fatherтАЩs collapsible cauldron knocking it stone dead. The Erkling population are now under strict control from the German ministry of magic. Durmstrang, Quidditch star Victor Krum's wizarding school, is located in North Europe, somewhere really cold, like Scandinavia. 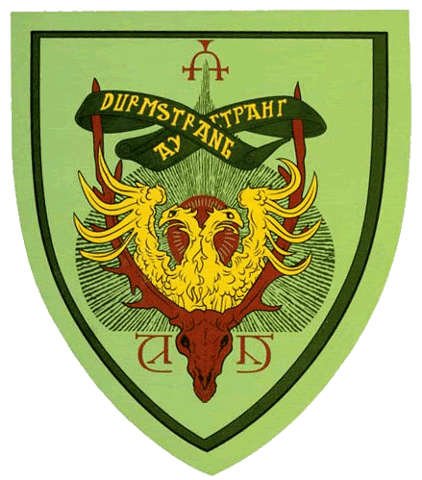 Durmstrang is a tough, masculine sounding name, much like Krum and the school's hardy students. And it's actually German. It comes from "Sturn und Drang", meaning storm and stress. A traditional description for 19th century German literature, which was abundant with suffering, unrequited love, suicide, yay! It's a German 'Spoonerism'. A spoonerism is a comedy technique where you reverse the start and end sounds of two words. It's named after the Oxford professor William Archibald Spooner who unintentionally muddled his words and became famous for it, much to his chagrin. I think this is my favourite Spoonerism of the saga. Ron and Harry troop back to the Gryffindor common room to prepare for the Yule ball. It's guarded by the portrait of... The Fat Lady was sitting in her frame with her friend Violet from downstairs, both of them extremely tipsy, empty boxes of chocolate liqueurs littering the bottom of her picture. тАШLairy fights, thatтАЩs the one!тАЩ she giggled when they gave the password, and she swung forwards to let them inside. Durmstrang contrasts with the feminine sounding French 'Acad├йmie de Magie Beauxb├вtons'. Rowling probably chose the school names to heighten our sense of the characters of the rugged headmaster (Igor Karkarloff) and feminine headmistress (Olympe Maxime). ThatтАЩs all I have for German connections for Harry Potter, but IтАЩd love to have you along on a tour to discover everything else. Harry Potter book covers commissioned by Carlsen. If you enjoyed this article, please share it with your friends.